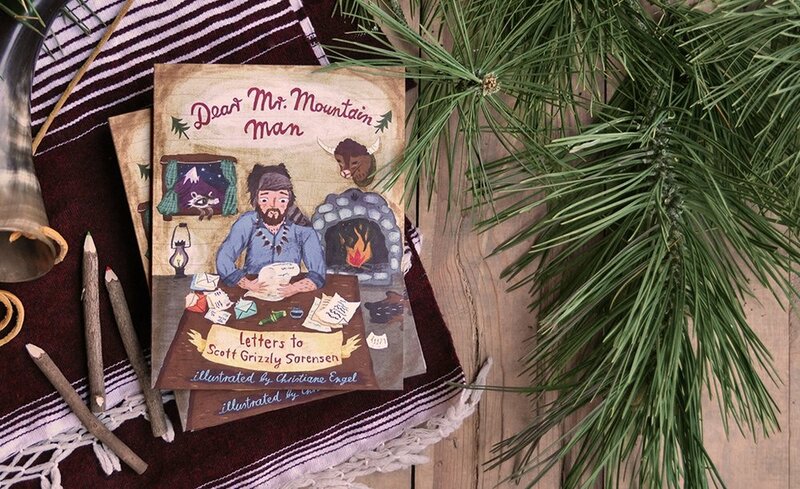 Scott’s new book, Dear Mr. Mountain Man, is an entertaining collection of letters fourth grade students have sent him over the years while performing his mountain man program. Take a look! Read a few of the witty and fun letters that fourth grade students have sent to Scott Sorensen, now collected in his new book, Dear Mr. Mountain Man. Kipawa River Chronicles is the story of how Scott and his wife, Pat, made a remote fishing lodge in Northern Canada their home. Read a chapter from the book here.